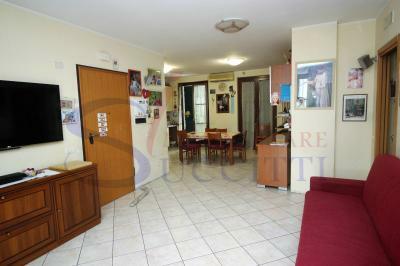 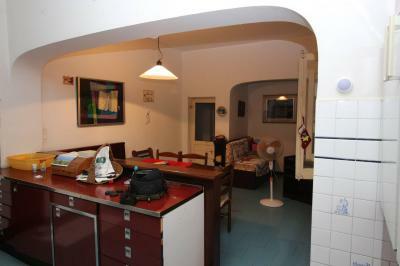 Apartments for Sale IN 50 METERS FROM the SEAFRONT of Tortoreto LIDO-COMING SOON. 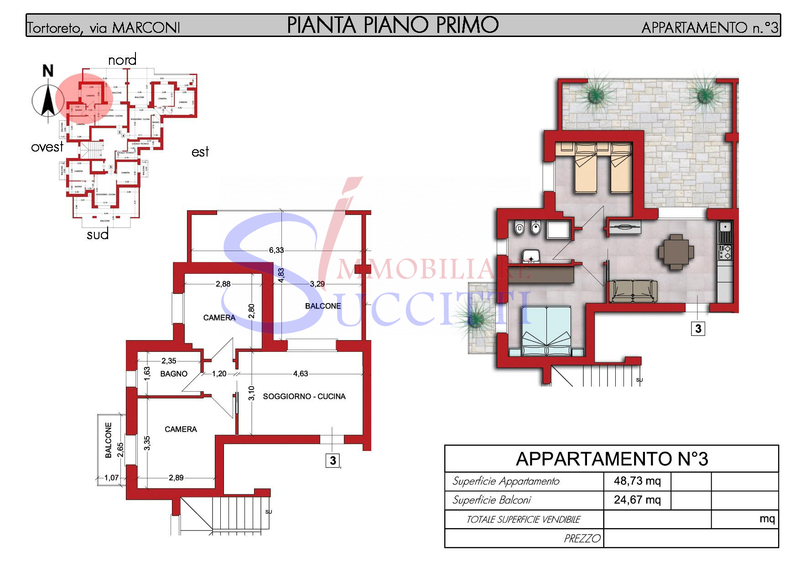 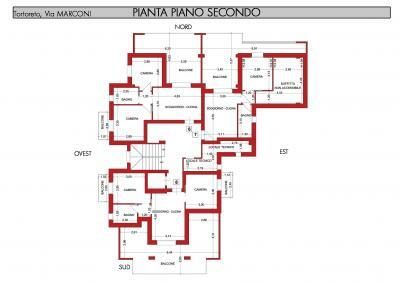 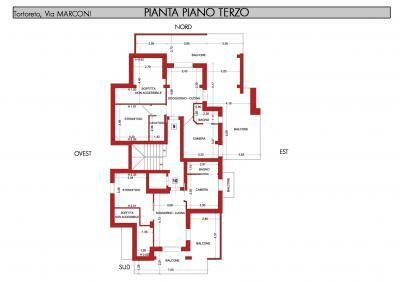 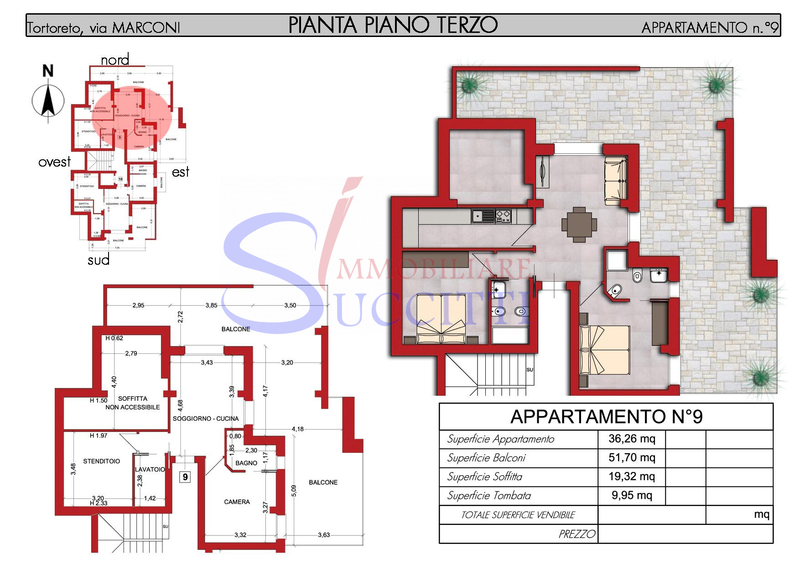 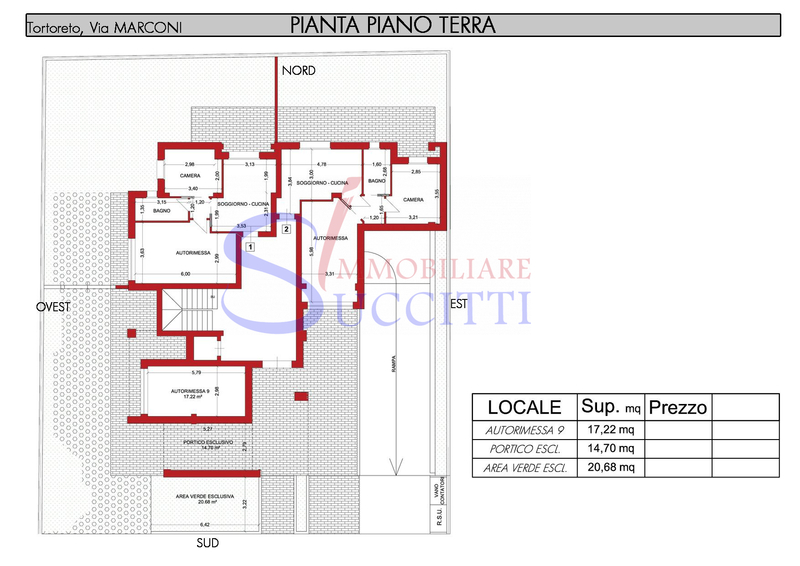 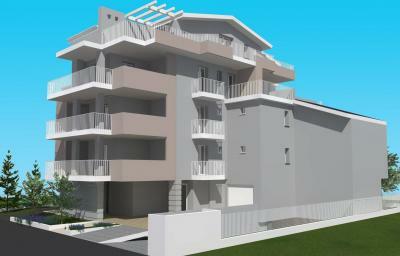 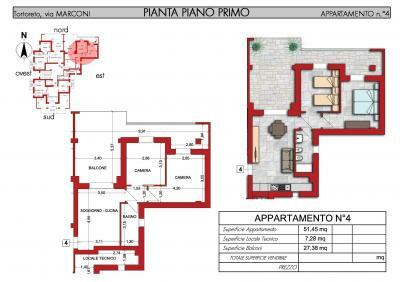 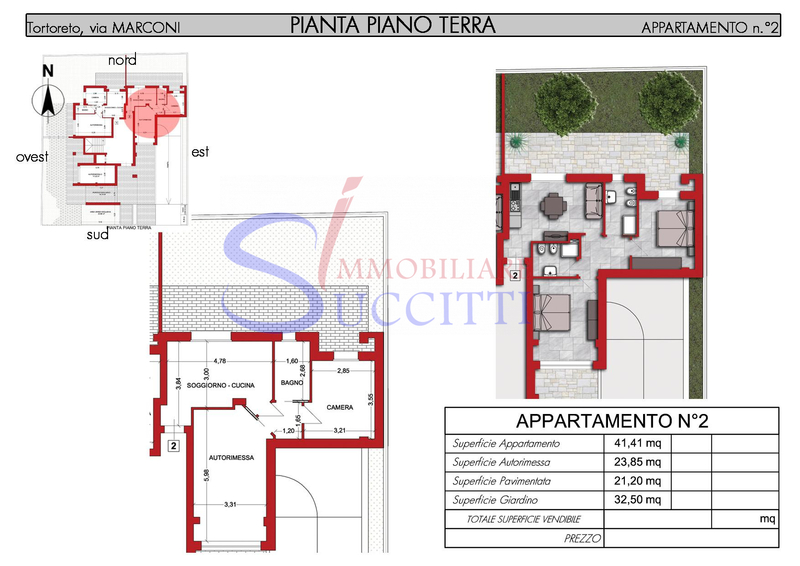 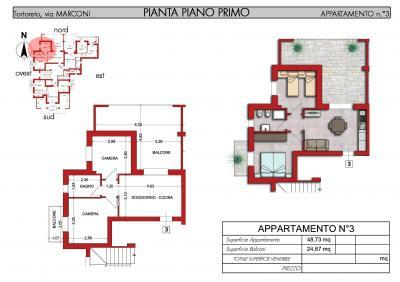 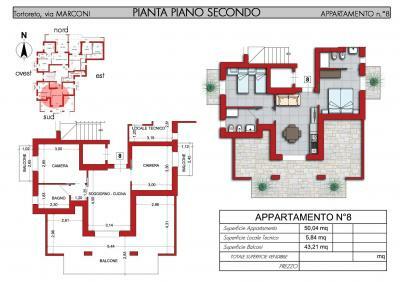 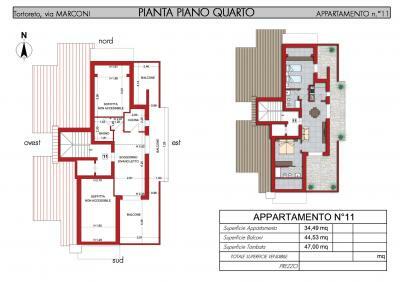 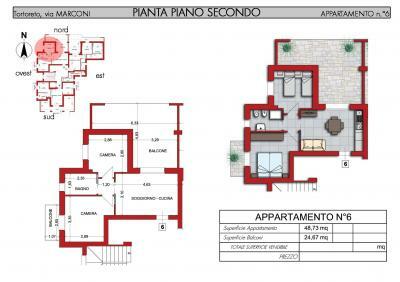 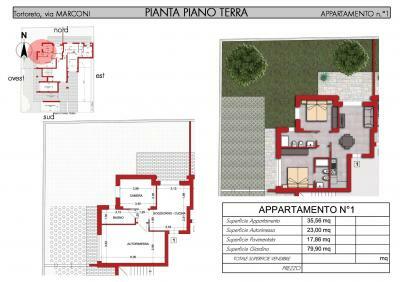 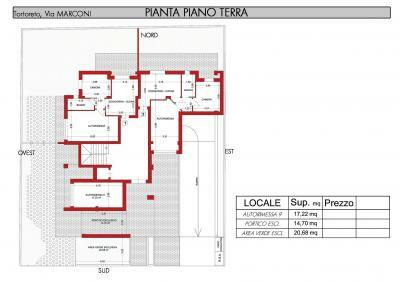 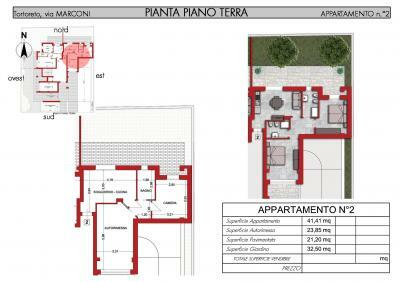 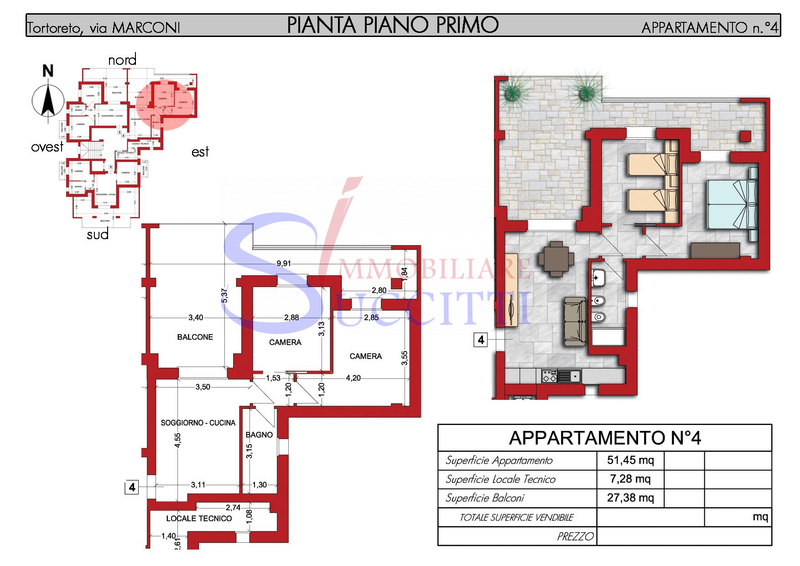 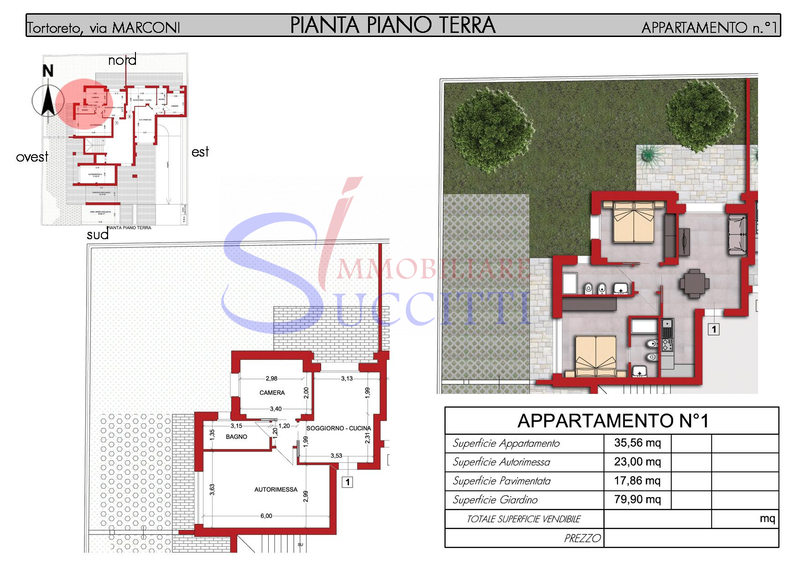 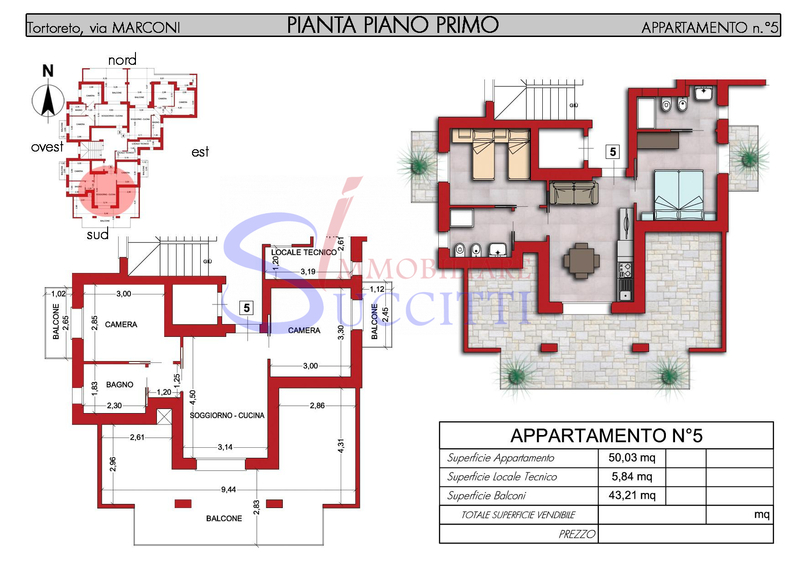 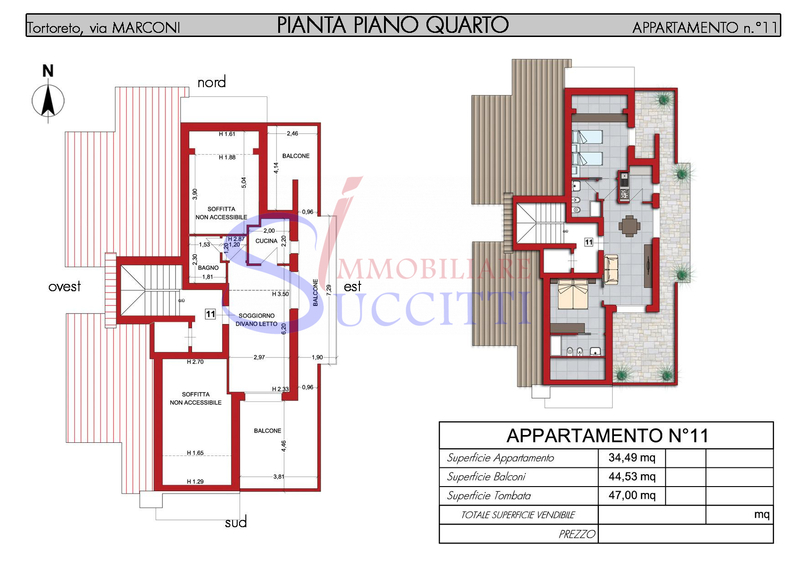 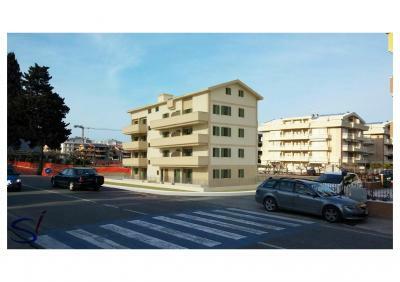 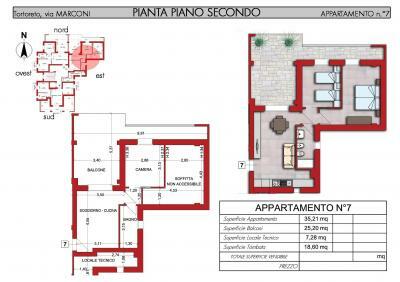 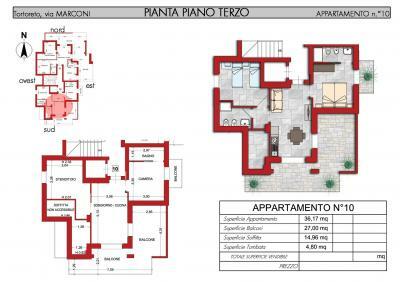 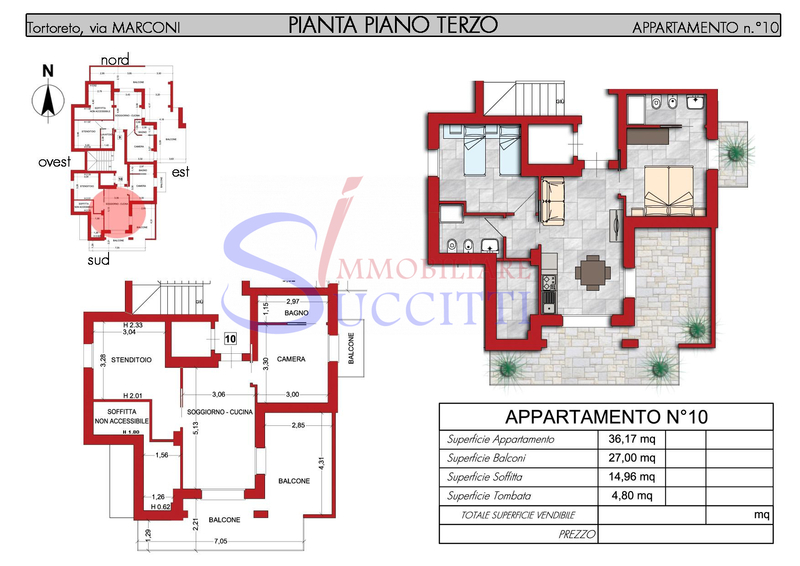 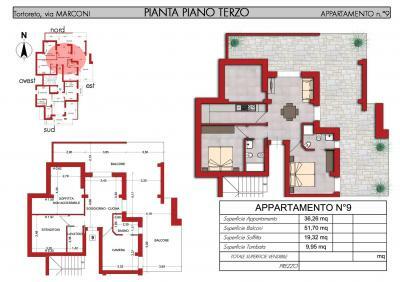 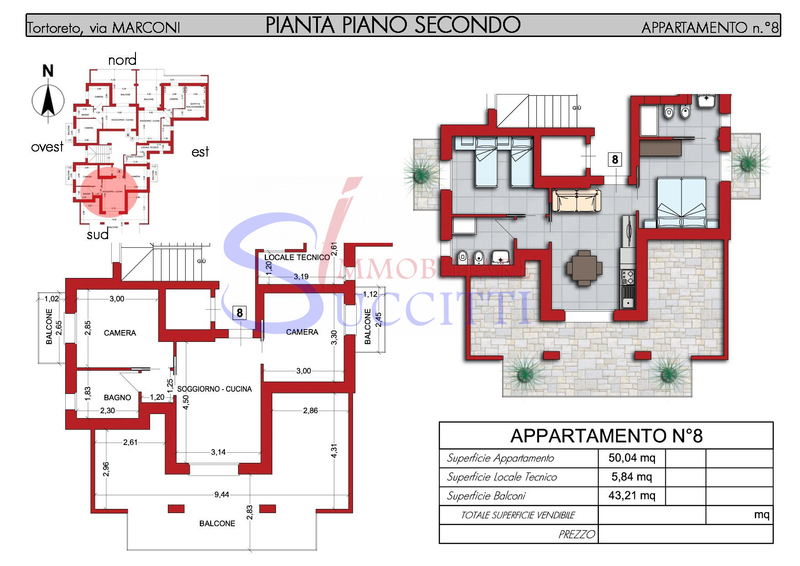 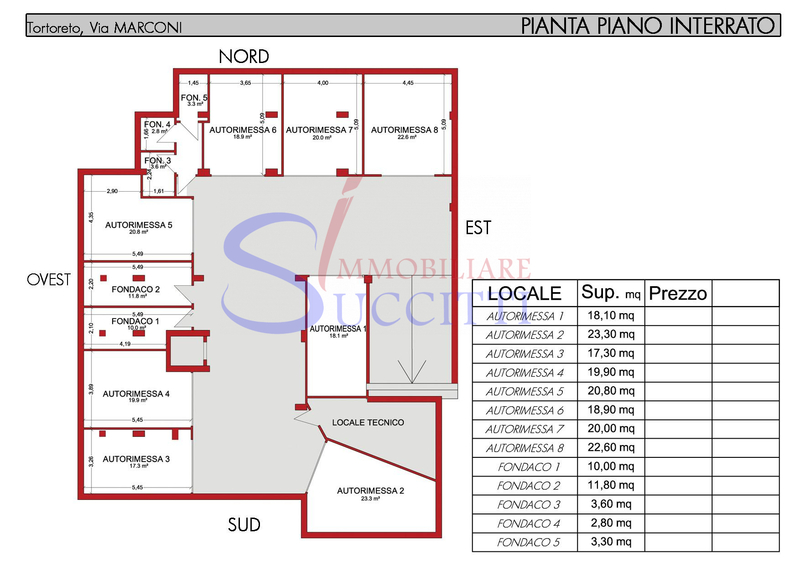 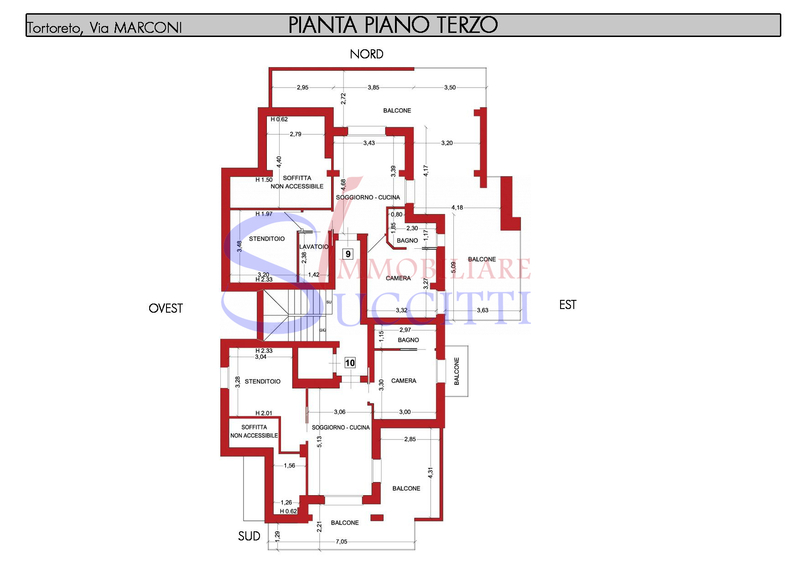 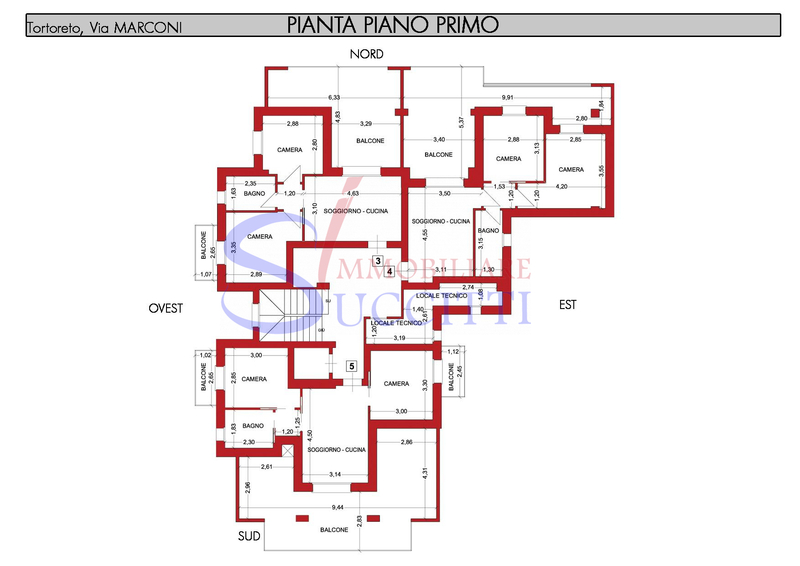 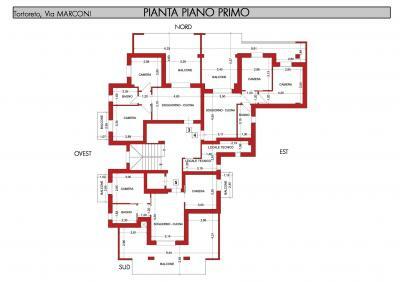 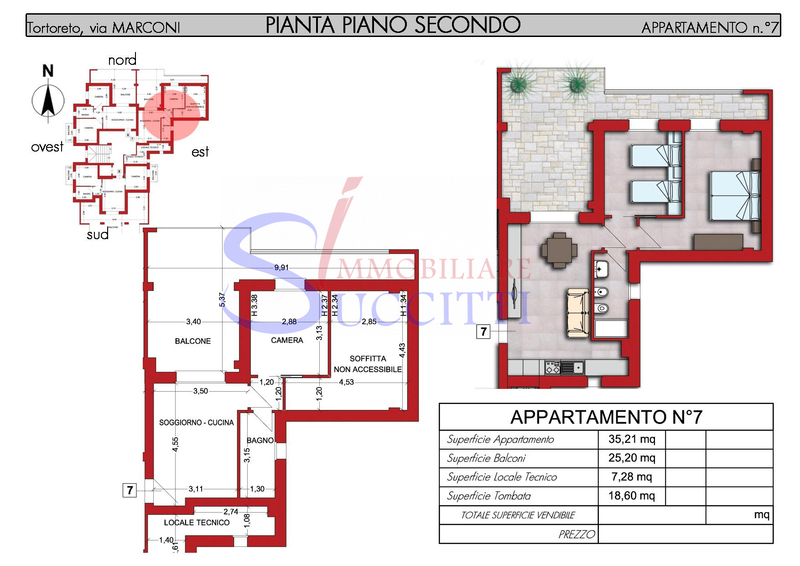 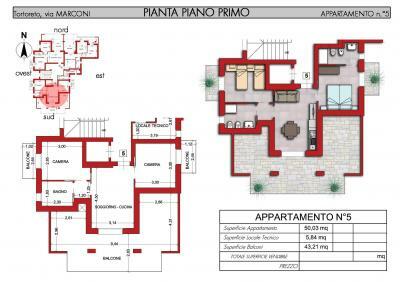 In Tortoreto Lido is selling Apartments in Apartment with contemporary design coming soon. 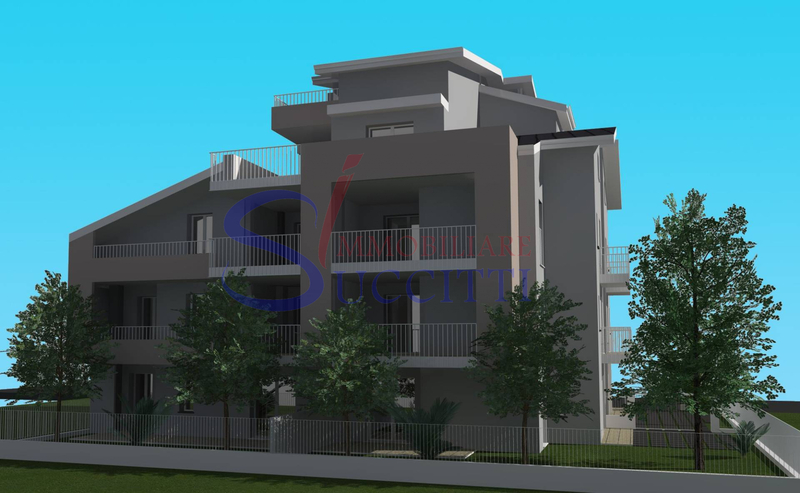 The Apartments will be manufactured using the latest technologies relating to energy saving and current seismic regulations. 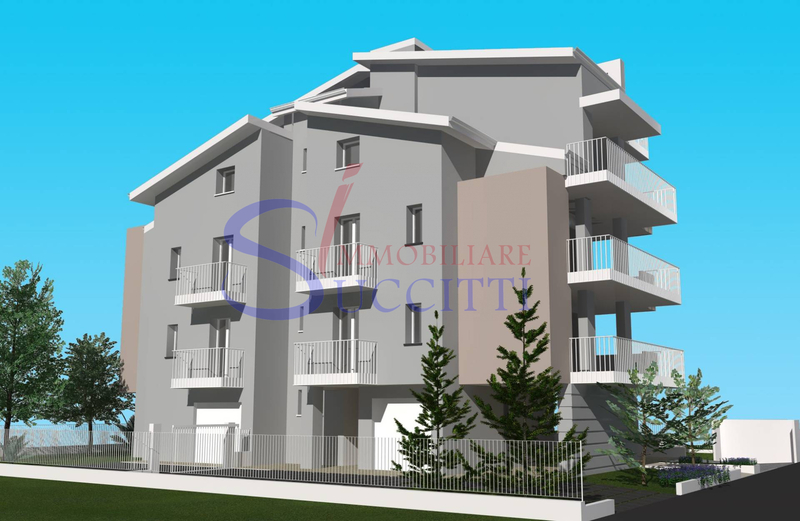 The units for Sale in Tortoreto Lido will be equipped with heating and air conditioning with heat pump, aluminum frames with low emissivity double glazing, solar panels to produce hot water, high thermal insulation and acoustic; energy class A. 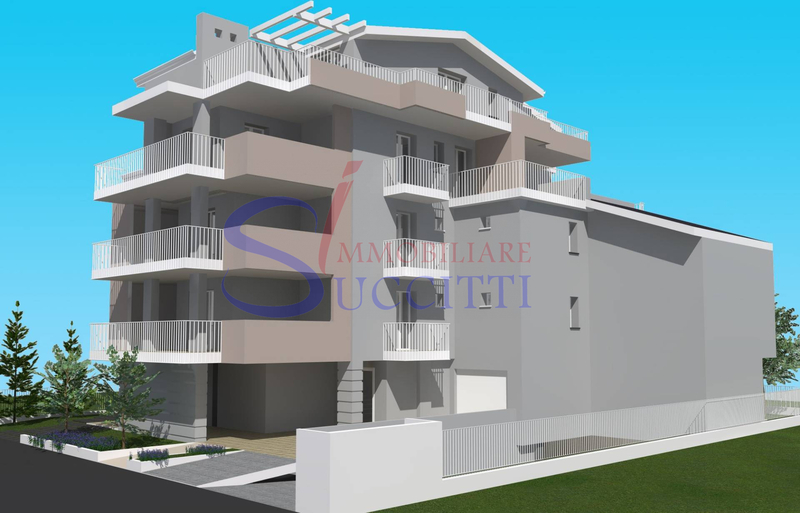 All Apartments will be equipped with large outdoor areas some of which, given the short distance from the seafront of Tortoreto Lido, overlooking the sea. On the ground floor are available Apartments with private garden. 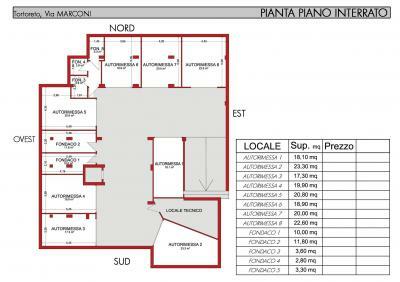 The basement will be destined to garages and cellars sold separately. 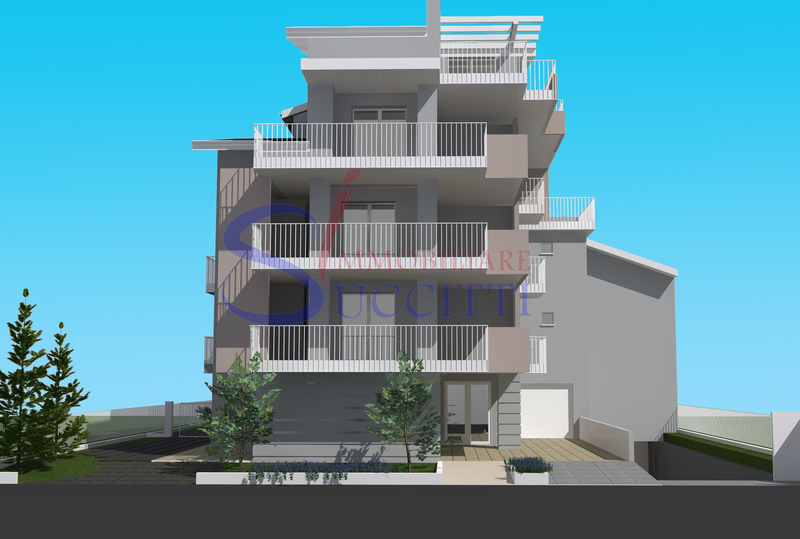 Prices from €137,000.00 for the Apartments with two bedrooms and a bathroom, from €144,000.00 for the Apartments with two bedrooms and two bathrooms.